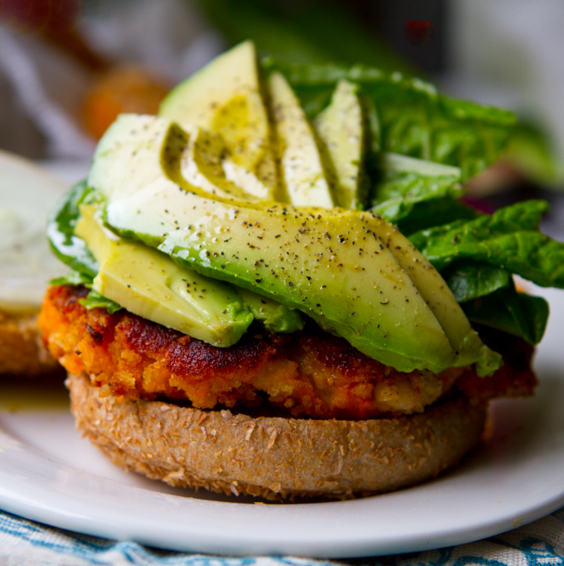 Every bit of Random: Easy Sweet Potato Veggie Burgers! With Avocado. - Healthy. Happy. Life.